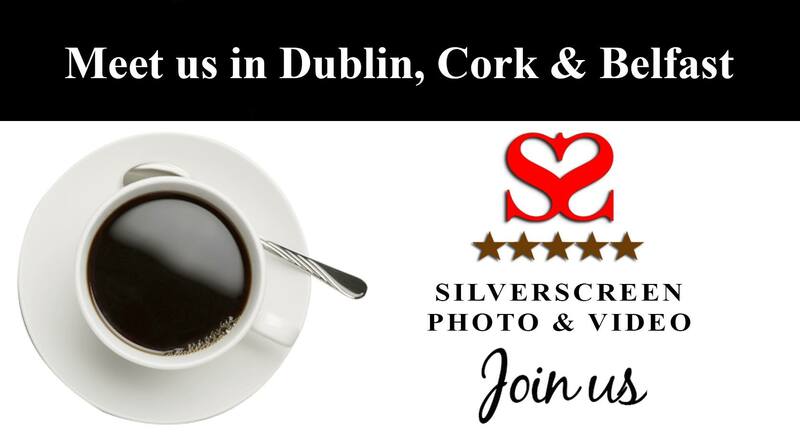 Meeting Silverscreen Weddings Photography & Video in Dublin, Cork or Belfast or Spain. If you’d like to Meet Silverscreen Weddings Photography & Video, we’d love for you to join us at one of our Wedding Open Days or maybe somewhere closer to home for a cuppa and a chat. We could go through everything with you and show you some of our wedding photography and wedding showreels. We are now arranging appointments for a number of our Wedding Open Days taking place throughout the year. To arrange an appointment please complete this form.